For nearly 14 years, Brian Molloy has owned and operated The Hub Bicycles in Athens, GA in an effort to grow the sport in a town that needed a quality local bike shop. And while the South may be known for its slow-paced way of life, there’s been an aggressive road racing scene brewing in the background for years. Racing in the South is fast and furious. These days, Brian manages The 706 Project, a top-tier Developmental Cycling program with a team of racers from in and around Athens. His shop is the team’s home base, where they build, maintain and fit the riders to their bikes throughout the year. 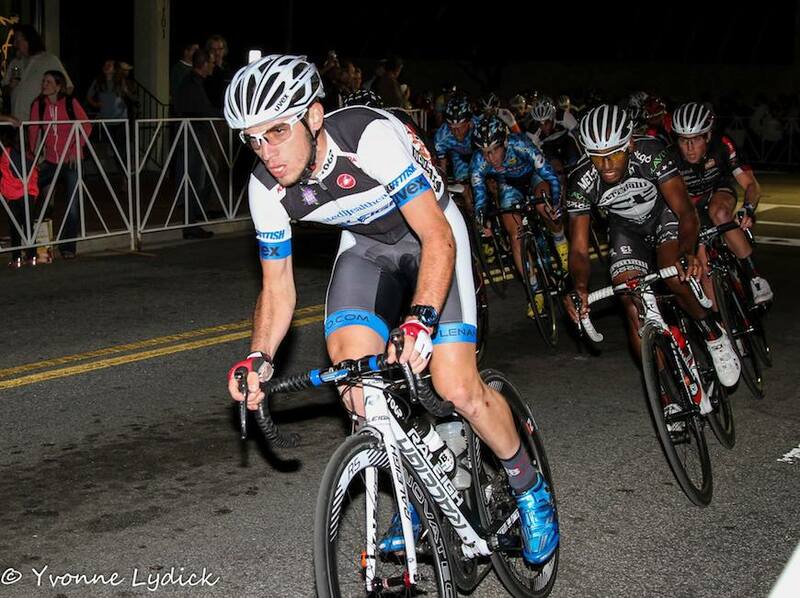 Now as the racing season comes to an end, Brian shared his thoughts on this past season, and where cycling in the Southeast is headed. What type of racing does the 706 Project participate in? We mostly race crits as they are the most common races in the U.S. and provide a great venue for spectators, which in turn provides more exposure for sponsors. We do take into account rider input for our race schedule, but when choosing riders we know ahead of time that we are building a team that will excel at criteriums. How do you go about selecting new team members? Any particular races that carry more weight when looking at the ability of potential rider? There are several key factors in choosing riders: talent, chemistry, and and understanding of what being a sponsored/professional athlete is. 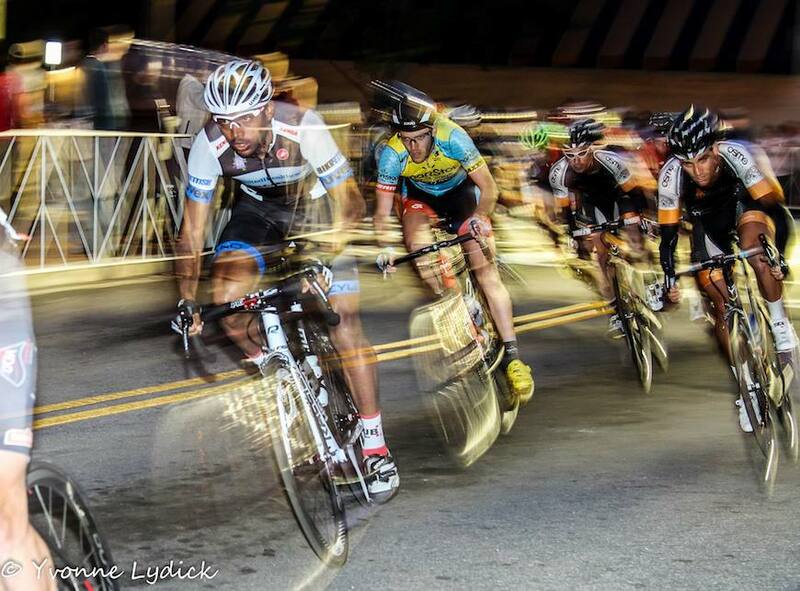 In general, we look for riders that can be competitive at our target races like the USA Crits Series, and most importantly our home town race, Athens Twilight. 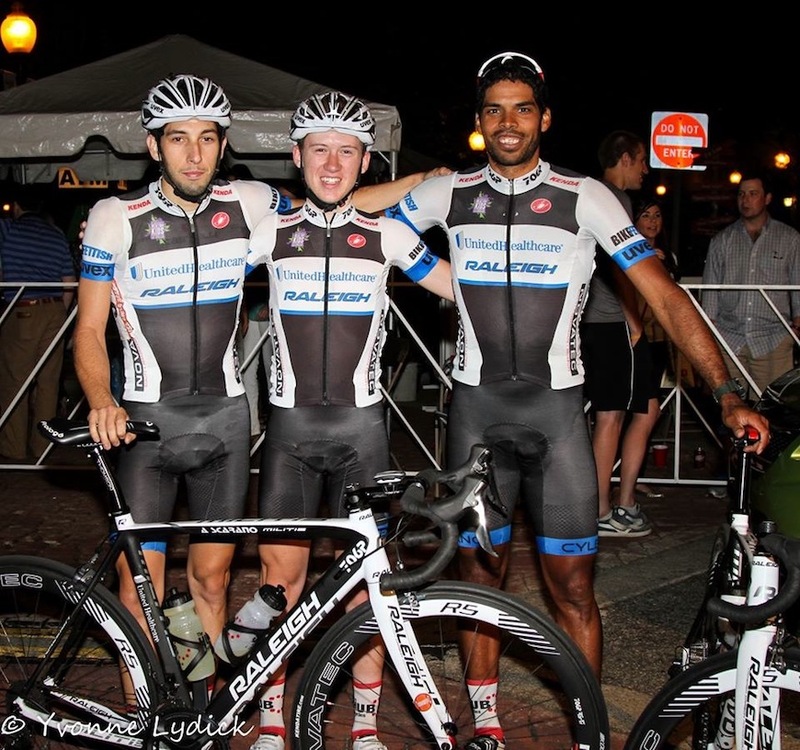 Team chemistry is also vital, so we rely on current riders to help select new riders when adding to the roster. It only takes one or two bad apples to bring down the chemistry of a team. Lastly, and most importantly, we want riders that can support our sponsors on and off the bike. What race has really struck you as having a higher than normal spectator turnout this year? Athens Twilight is always very well attended (probably the best attendance for a criterium in America) and this is due to its long history and prime location of Athens, GA.
Aside from spectators, do there seem to be a growing number of racers in the fields over the past 2-3 seasons? Rider attendance was up this year. This is cyclical, but typically has a lot to do with the amount of teams supporting riders and helping them get to races, as well as the quality of races and prize money. Any changes in equipment being used this season? What bikes do the 706ers ride? In 2014 we added a new wheel sponsor, Novatec, clothing sponsor Castelli, and helmets and glasses from UVEX. The team’s current bike setup is the beloved Raleigh Militis with Shimano components, Novatec wheels, Thomson Bars, Stem, Seatpost, and seat collar, and Kenda tires. Throughout the season, riders from bigger pro teams comment on how much they liked our bikes versus the bikes they were riding. Having reliable and high tech equipment gives riders a piece of mind that is invaluable. What do you think the sport of road racing needs to maintain and grow its popularity and fan base in the U.S.? This year the USA Crits Series did a fantastic job of providing a live broadcast of most of their races. This allowed friends, family, and fans to see their favorite riders and teams compete throughout the year, as well as providing teams a level of exposure that has traditionally been unavailable in the U.S. I believe that more access to races via live feeds is a huge for the sport as the more exposure the sport has, the more marketable it is. This, along with better promotion and post race promotion, would go a long way to help the sport as often times a race ends and there is no or little podium. The Tour of Georgia was an important race, not only for the south, but for U.S. What is it like now that it’s gone? The TOG did really great things for cycling in general as it exposed lots of new people to the sport. In the years of and following the TOG, you could find a friendly horn or thumbs up when out riding in the country as people’s mindset changed after seeing such a great event. There was also the economic impact and exposure to potential new cyclists who would see the race and decide they wanted to ride or race bikes. What’s next for you all in 2015? We’re very grateful for the incredible support we have received from our sponsors and supporters, and the great group of riders we had in 2014. We hope to continue growing The 706 Project, and are excited to start putting our 2015 team together. We’ve secured nearly all of our sponsors and have added very exciting new sponsor (new to us but not to cycling) in Jittery Joe’s Coffee.